You wanted the best, You've got the best! 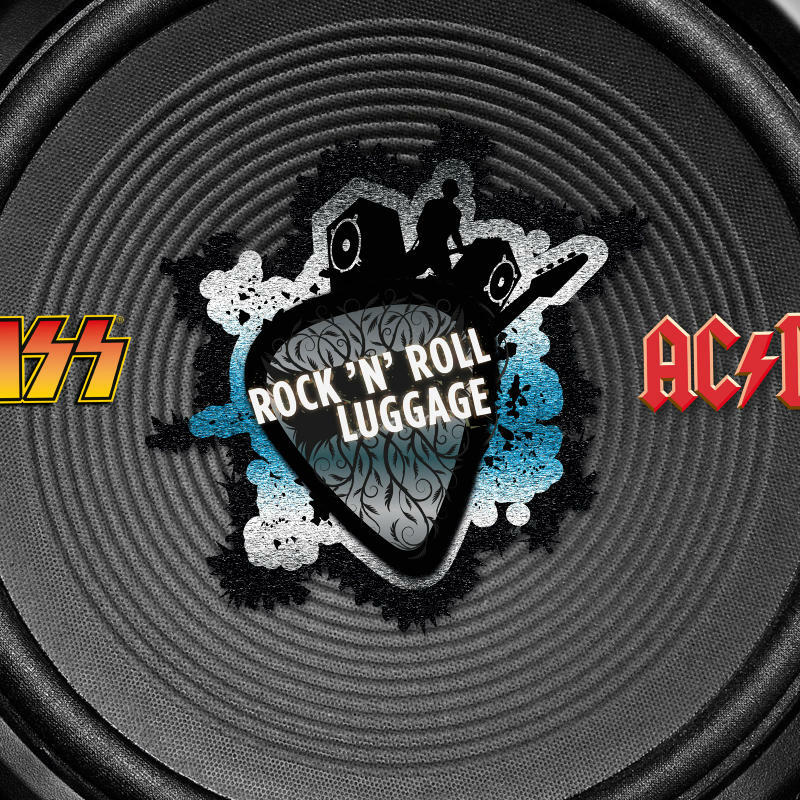 The all new ROCK N’ ROLL LUGGAGE range by EPIC is some of the best travel gear available in this world. It is inspired to the core by two of the world’s best, and most dynamic and influential rock bands ever.